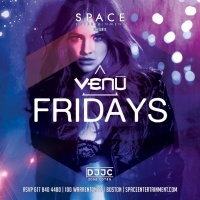 End your weekend right - on the dance floor! 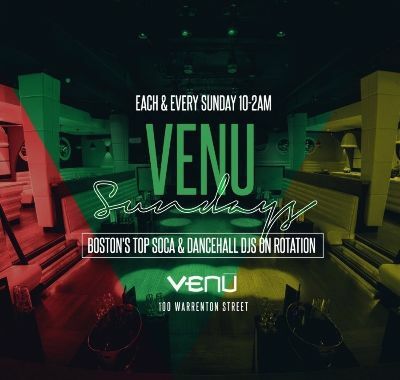 Join us for a night of incredible Soca, Dancehall, Hip Hop, Afrobeats, Zouk & more. 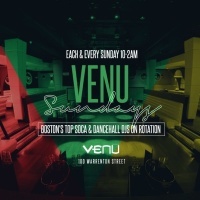 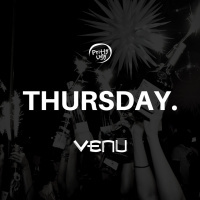 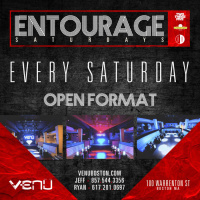 Whether you're hanging onto the weekend or grooving into the workweek, #VenuSundays is the place to be.